Blogging platform created on the Angular JS platform using the REST API via WordPress with MySQL as a backend. 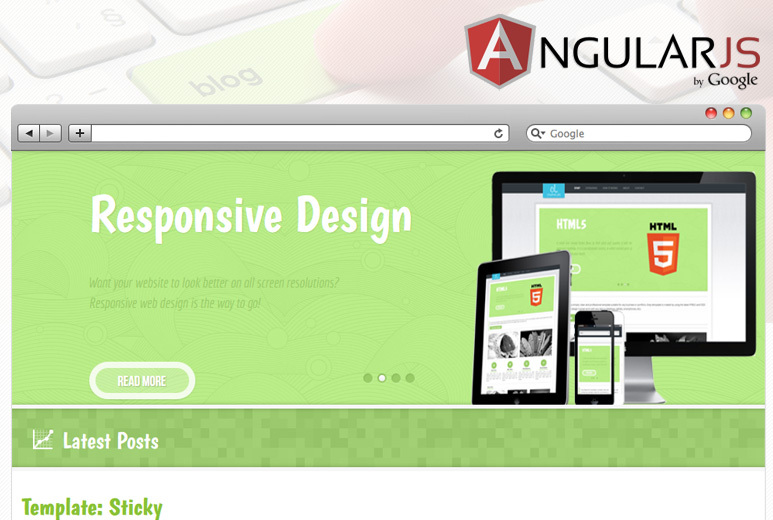 The blog offers a smooth experience and an intuitive User Interface (UI). AllilanceTek developed a blogging platform on Angular JS using REST API via WordPress with MySQL as a backend. 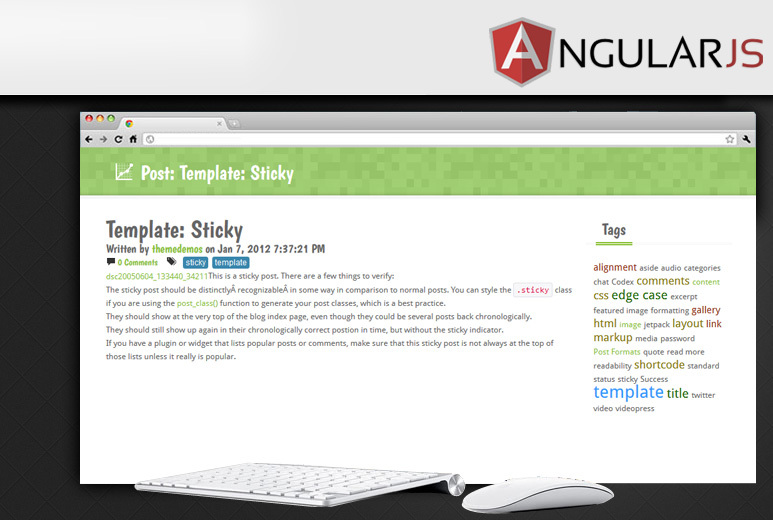 Implemented features like sticky posts, SEO-friendly tag cloud, titles and navigation. 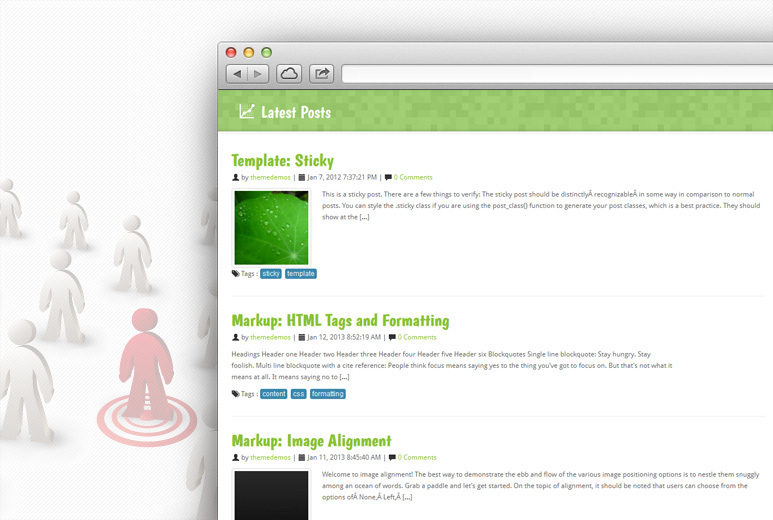 A slider feature was implemented that could potentially be used to promote skills or blog posts. Delivered a faster performing blogging solution. Use of open-source platform allowed a cost-effective and quick development of blog. The SEO-friendly blog was able to tap into search engine potential and reach a wider audience. Social sharing features made the blog attractive to potential visitors.